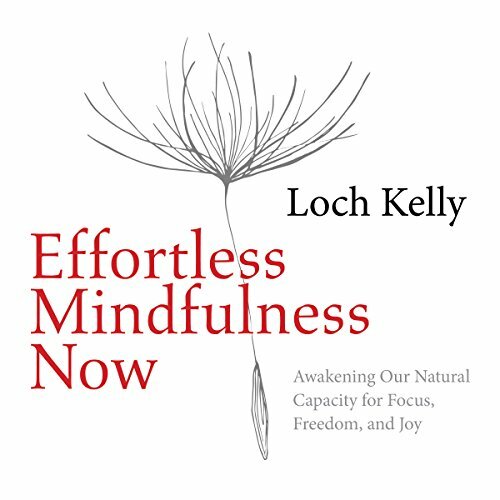 Showing results by author "Loch Kelly"
With Effortless Mindfulness Now, meditation teacher Loch Kelly reveals that there is an intuitive awareness that is knowing beyond thought and is always available, no matter where you are or what you are doing. 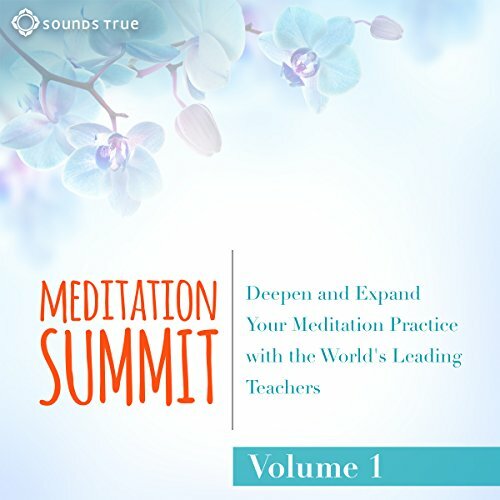 Created for meditators of all skill levels, this audio training guides listeners in how to access this loving flow state in the midst of everyday life. Our most cherished times are those occasions when we feel open, loving, free of worry yet able to respond when needed. 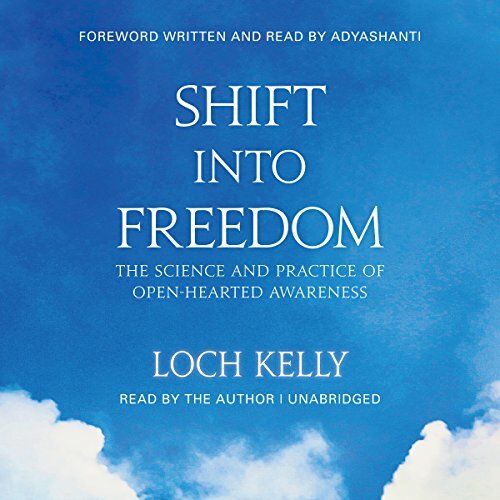 Loch Kelly calls this the expression of open-hearted awareness, our natural foundation of mind that arises effortlessly whenever we step out of the usual mode of consciousness known as ego-identification. 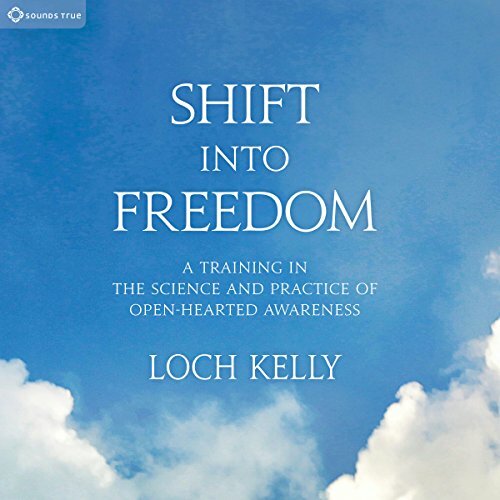 Created as a stand-alone program or a complement to his book of the same name, Shift into Freedom is a progressive training guide that offers "small glimpses, many times" to help us shift out of our chattering mind and into who we really are. Great compile of exercises! 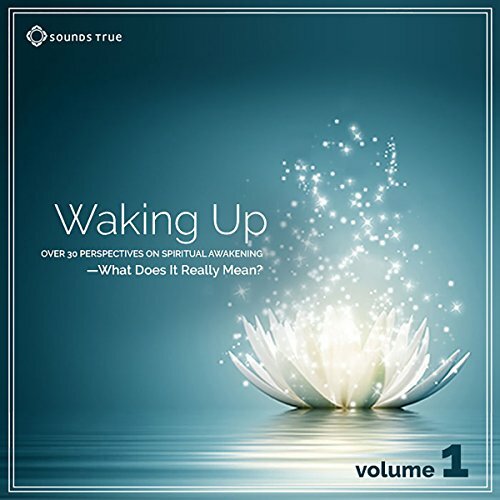 Best in Audible format.